For the first time, a jury is expected to determine if medical device maker Olympus America Inc. should be held responsible for the death of a patient who succumbed to a superbug linked to the use of a surgical device. For more than a month, jurors in a Seattle courtroom have heard testimony over whether the Japanese company is to blame for the fact that Richard Bigler died from an infection within days of a surgical procedure that involved the company’s duodenoscope. 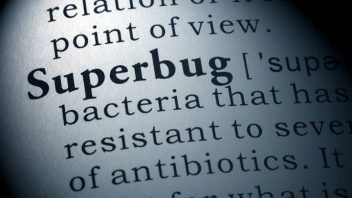 Attorney David Beninger, who represents Bigler’s widow, Theresa, told jurors in opening statements May 24 that Olympus put profits over patients when it failed to warn health care givers of the risk that using the duodenoscope could spread deadly superbugs, also called antibiotic resistant bacteria. At least 11 people died in the outbreak that sickened more than 39 patients at Virginia Mason Hospital in 2013. The outbreak was one of several around the world linked to the use of the scopes. The Bigler case is the first of more than 25 lawsuits filed around the country to go to trial and could be a harbinger of how the other cases are resolved. At least 35 patients have died in the U.S. of infections linked to the use of Olympus’ duodenoscopes. In an unusual turn of events, the hospital has joined Bigler’s family in suing Olympus. The Bigler team has finished its presentation of evidence, and the hospital is now presenting its case. The trial is expected to last about another two weeks. Olympus has filed a motion asking the judge to direct a verdict in its favor, arguing that the Bigler team had not proved the company was responsible for Richard Bigler’s death. By the time Bigler, who had pancreatic cancer, underwent his procedure, the hospital had known for some time of the issues about cleaning the scope and had already adopted the very procedures that the plaintiff says should have been required by the manufacturer, Olympus argued in its motion. 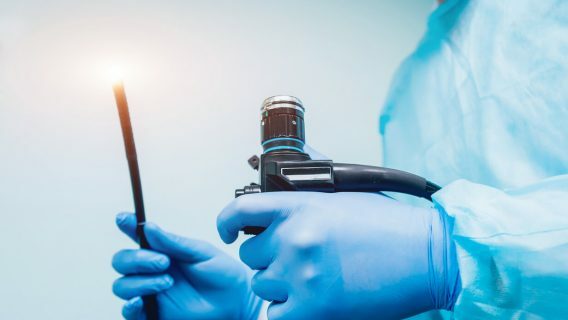 For example, the hospital had already started using a small brush to gain access to a troublesome part of the scope to clean, and it had maintenance performed on the scope twice a year, instead of the once a year maintenance suggested by the plaintiff. 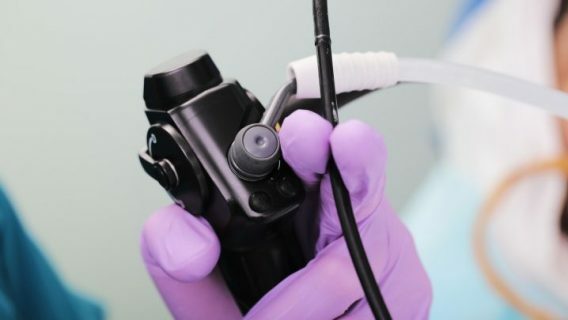 “The manufacturer had no duty to warn the hospital of ongoing risks associated with the duodenoscope because the hospital was already aware of those risks,” the Olympus motion says. Olympus further argued that it should not be subject to punitive damages because the evidence and the law don’t support it. But Beninger responded that the hospital’s measures fell short, and that Olympus is free to make its arguments to jurors. For example, the brush used by the hospital to clean the scope was not the same quality as the brush that was needed to do the job correctly. Beninger also noted that after the U.S. Food and Drug Administration forced a recall in January 2016 and required changes in the scope and procedures, the infection rate dropped dramatically. The plaintiff also presented evidence, including internal corporate emails, that Olympus officials intentionally decided not to alert anyone in the United States after infection outbreaks in Europe linked to the use of the scope. Beninger said hundreds of patients were infected in 41 different outbreaks around the world. 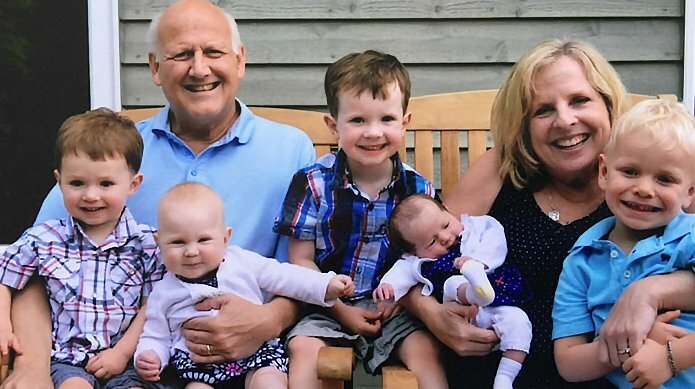 Richard Bigler would likely have had months, and maybe even years to live, even with his pancreatic cancer, Beninger said. He could have said goodbye to his family, and could have gone to his daughter’s wedding. Instead, the infection killed him in a matter of days. He had the procedure Aug. 6 and was back in the hospital Aug. 15. He was dead before the month was out, on Aug. 29, 2013. Olympus executives, who are under federal criminal investigation in the United States, have invoked their Fifth Amendment privilege against self-incrimination and are not expected to testify at the Seattle civil trial. 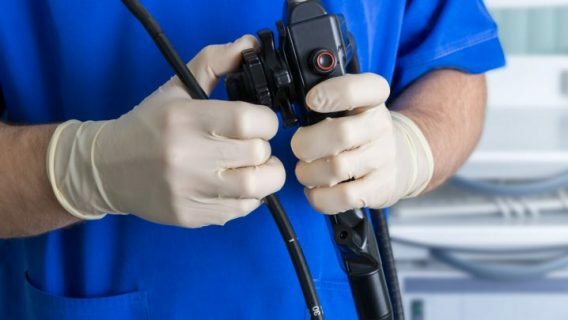 Olympus Corp, of the Americas — the largest distributor of endoscopes and related equipment in the United States — agreed in March 2016 to pay a $646 million fine to settle federal criminal and civil allegations that it engaged in a scheme to pay kickbacks to doctors and hospitals to get them to purchase the company’s endoscopes. 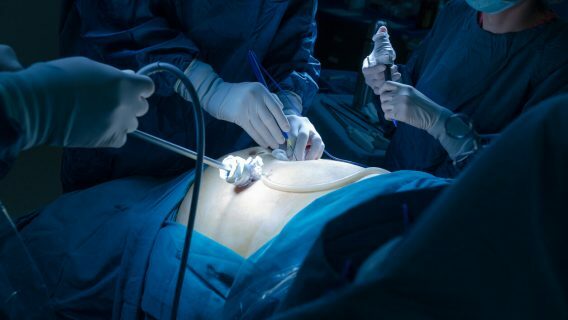 According to federal prosecutors, the company won new business and rewarded sales by giving doctors and hospitals consulting payments, foreign travel, lavish meals, millions of dollars in grants and free endoscopes. The scheme resulted in more than $600 million in sales for the company, including gross profits of more than $230 million. The civil settlement resolved a whistleblower lawsuit that had been filed by John Slowik, the company’s former chief compliance officer. Slowik was to receive more than $51 million from the settlement. The settlement also resolved allegations that Olympus Latin America bribed public health care providers and hospitals across Central and South America.